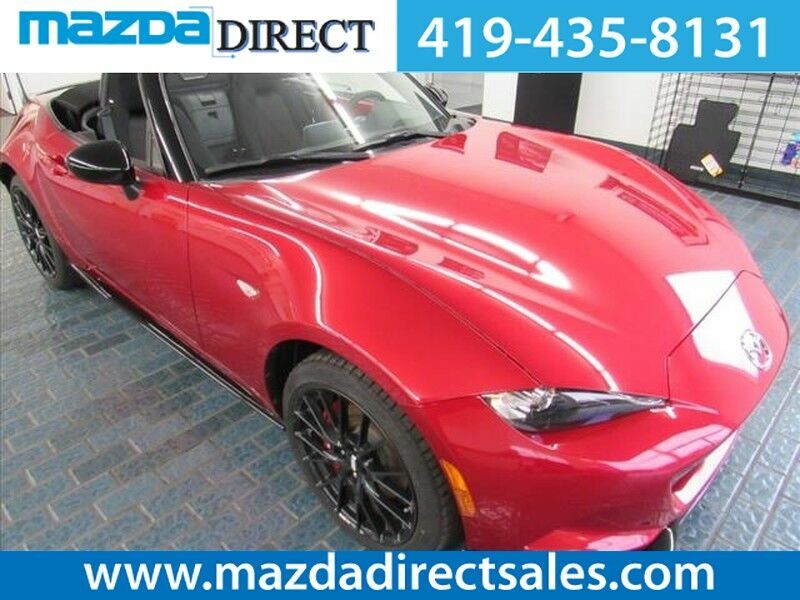 This 2019 Mazda MX-5 Miata Grand Touring is proudly offered by Mazda Direct Let a little sunshine in. Just drop the top of this Mazda MX-5 Miata convertible and go. Save money at the pump with this fuel-sipping Mazda MX-5 Miata. You can finally stop searching... You've found the one you've been looking for. This is about the time when you're saying it is too good to be true, and let us be the one's to tell you, it is absolutely true.